A Testamentary Trust is simply a trust established by a person’s Will. As opposed to more “simple” Wills, where beneficiaries receive the benefit of any gift personally, with a Testamentary Trust, the beneficiaries receive the benefit of the gift but rather than having it legally owned by them personally, a trustee holds the relevant asset in trustfor them. 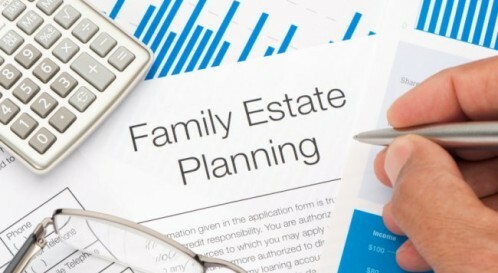 Wills with Testamentary Trusts are recommended by many lawyers, accountants and financial advisors for various reasons, including asset protection and taxation advantages.